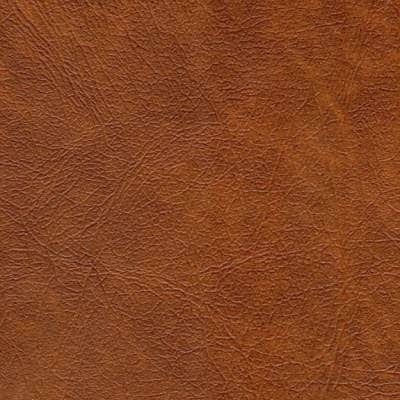 Check out our popular Chestnut Leather Tone. It is a little darker than a medium brown. A rich ground nutmeg color.